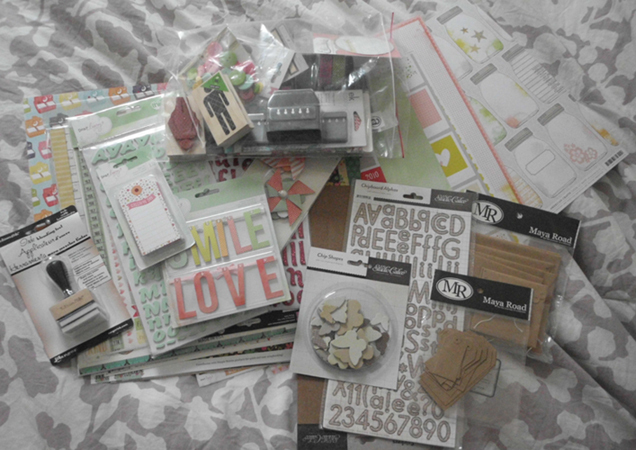 My Studio Calico/Two Peas order came in the mail today. I can't wait to play with all the new pretties. Care to take a peek? I love the Dear Lizzy Neapolitan line!